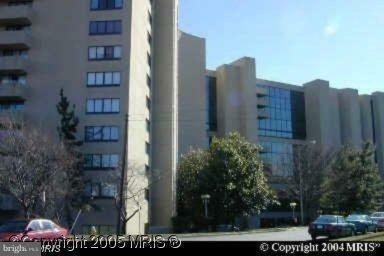 1101 Arlington Ridge Road S #509, ARLINGTON, VA 22202 (#1001625490) :: Eng Garcia Grant & Co. RENTAL SPECIAL! 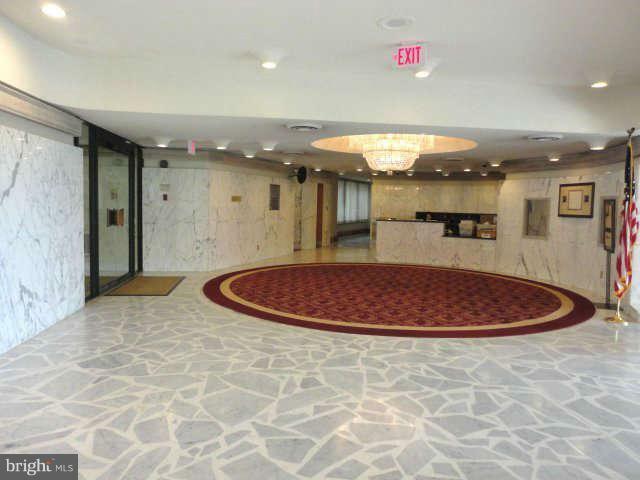 Spacious 2BR/2.5BA unit on 5th flr w/balcony facing Pentagon Row. Freshly painted with new fixtures/lights (nickel). Eat-in kitchen w/new Bosch Refrigerator, new kitchen floor & recent Bosch DW. All new hardwood floors are installed & gleaming. Replaced windows/SGD 2016. 4 Walk-in Closets!! Marble/Granite! Walk to Metro! 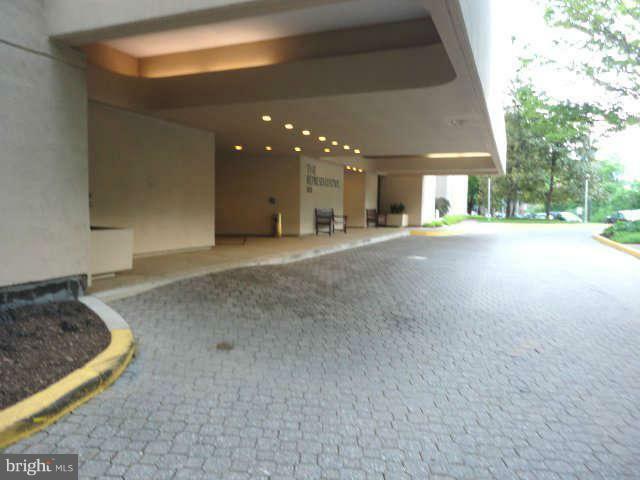 Walk to Pentagon Row! 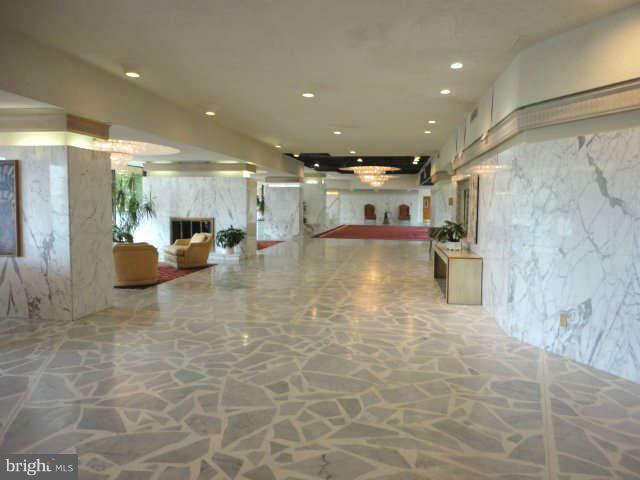 Pool/Exercise/Party Rm/Sauna/24-hr bldg! Garage! Listing courtesy of Candy Clanton And Associates.